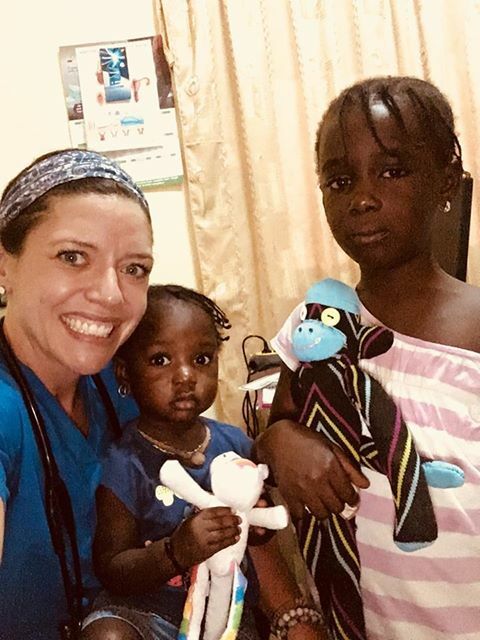 OSM Operative Molli took some sock monkey magic overseas to Senegal this summer along with fellow medical students at University Buffalo School of Nursing and School of Dental. 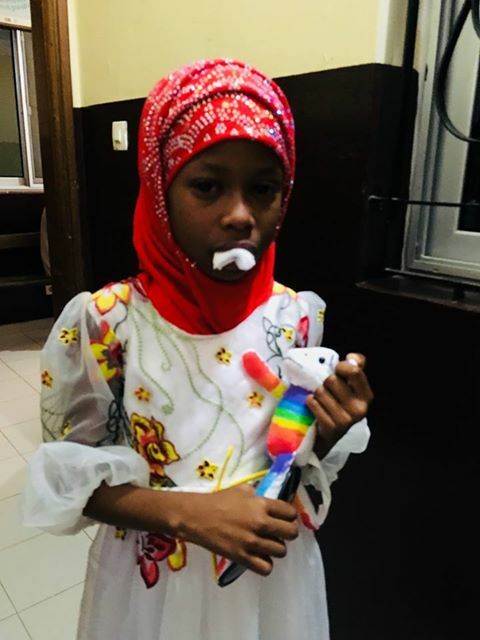 The students volunteer their time and talent to offer free medical and dental care to patients in need, and our sock monkeys are there to bring a smile and some comfort to their new patients while undergoing examinations and treatment. 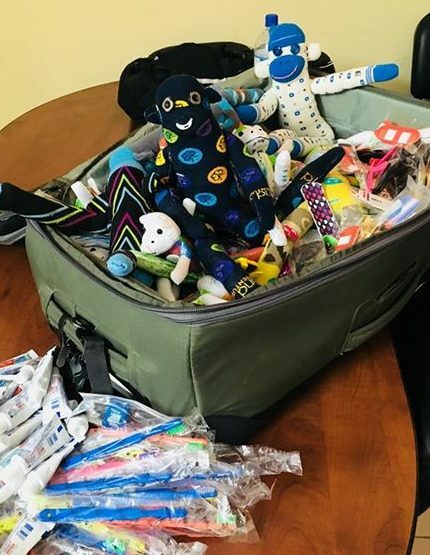 OSM supplied Molli and her colleagues with 75 sock monkeys made by Operatives from Temple El-emanuel, Betts Recruiting, Moms Club of Sunnyvale and Little Loving Hands subscribers. They also distributed toothbrushes and other personal hygiene items. 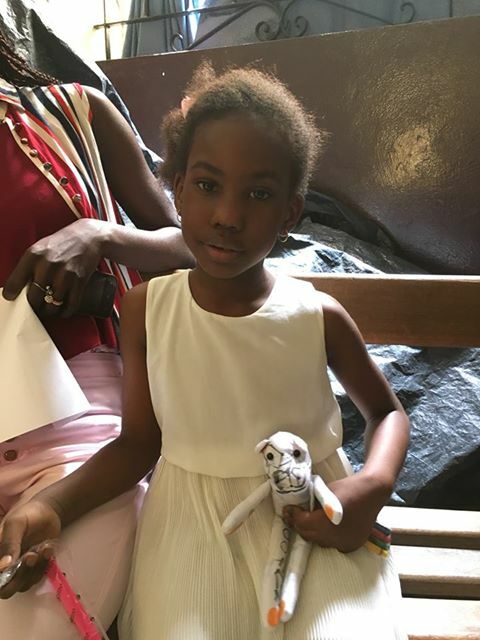 Molli reports that the sock monkeys were very warmly received and brought many smiles to the makeshift clinic. 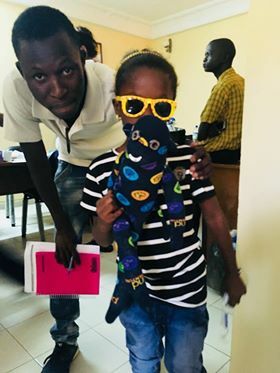 Thank you to Molli and friends at U of B and all the Operatives who created sock monkeys to send smiles across the miles to Senegal.